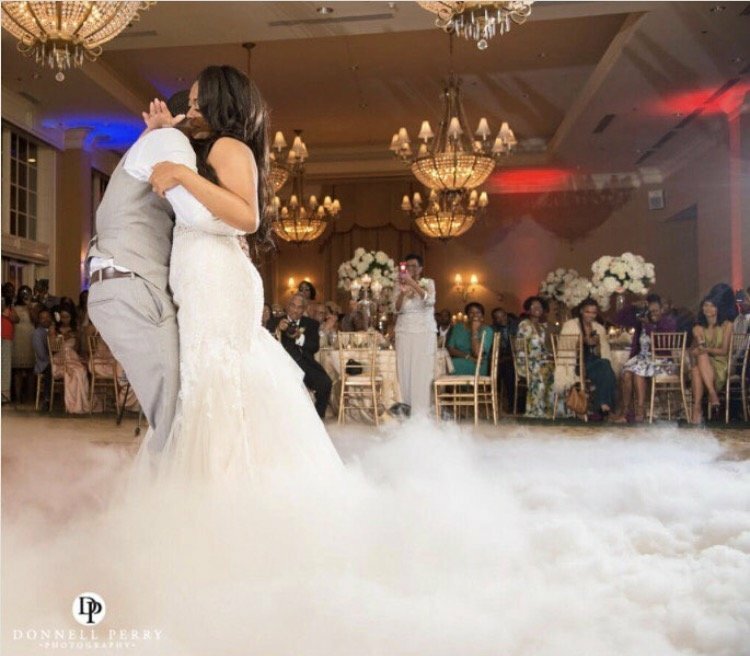 Nothing says “I’m on top of the world” like dancing on the clouds. 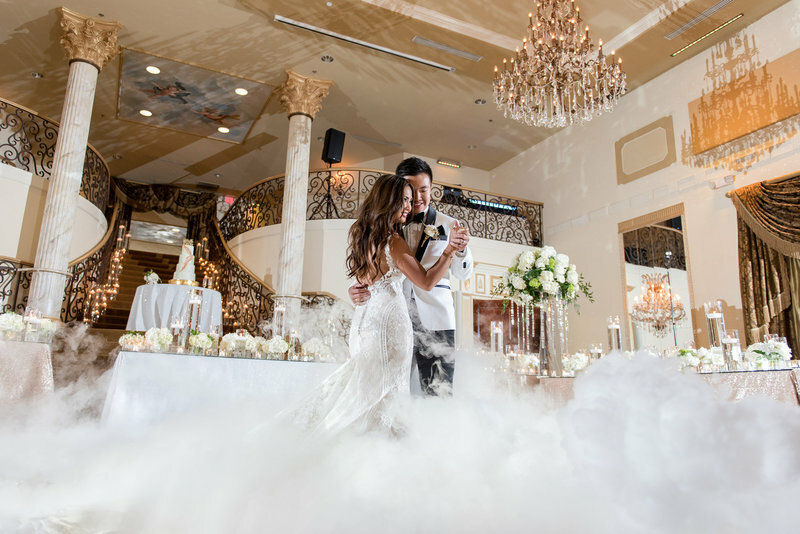 For many brides, their wedding day is a dream come true and something they’ve imagined for years. 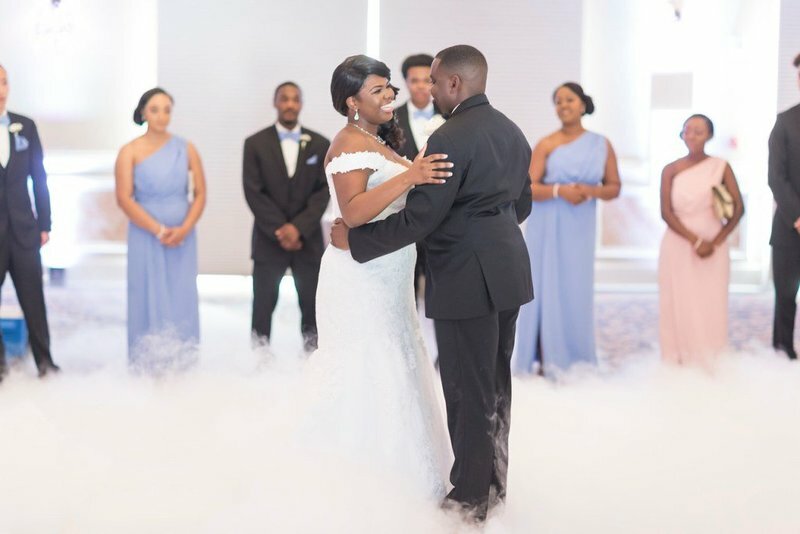 So what more appropriate way to celebrate than taking that all-important first dance on a carpet of gentle, rolling clouds. 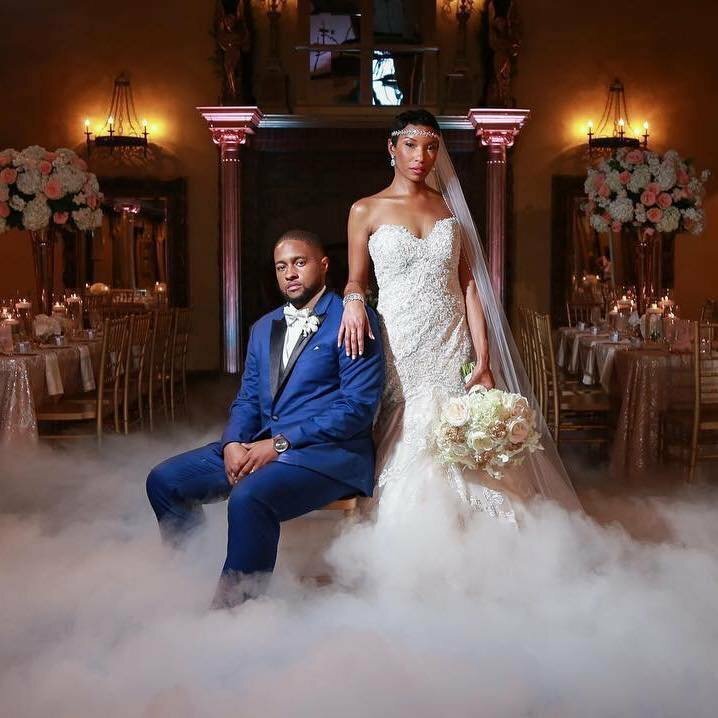 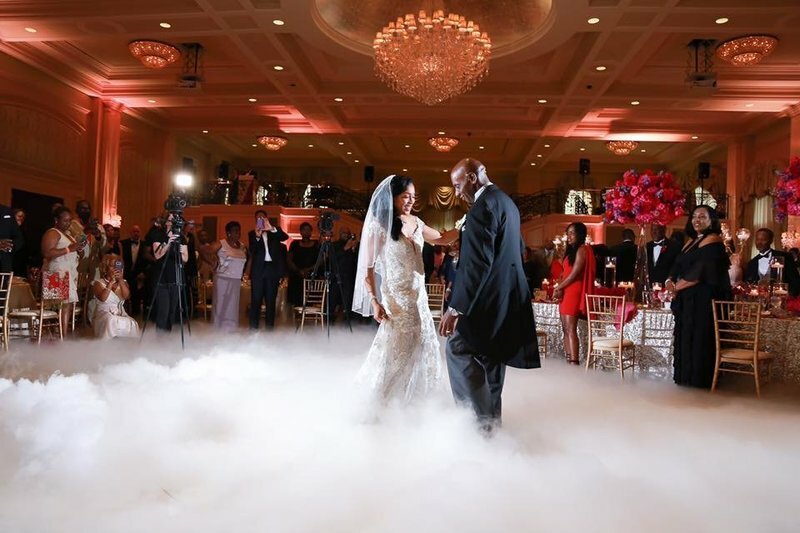 Dry–ice effects add that WOW factor for all sorts of events & celebrations, an old favorite for fashion shows and they’re soaring in popularity for the wedding market. 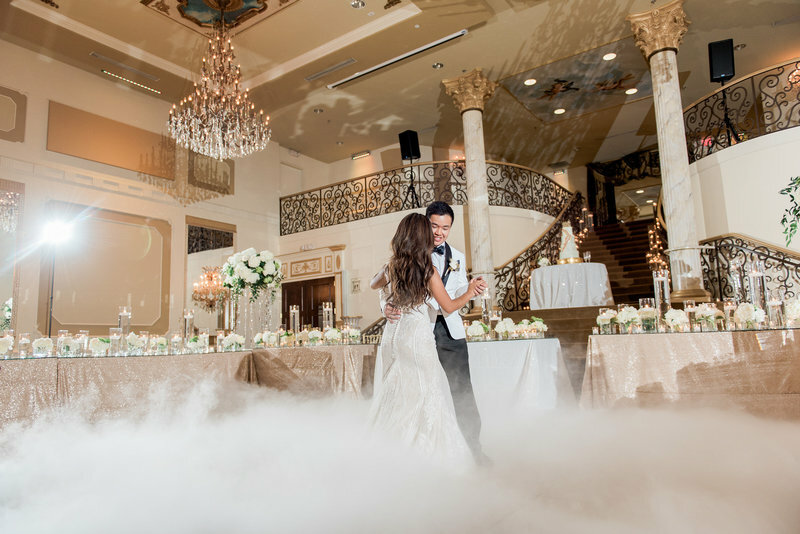 They add a real sense of magic and make for an unforgettable day, no matter what you have planned. 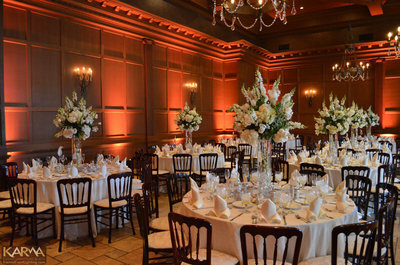 Uplighting is growing rapidly in popularity in the wedding scenes these days. 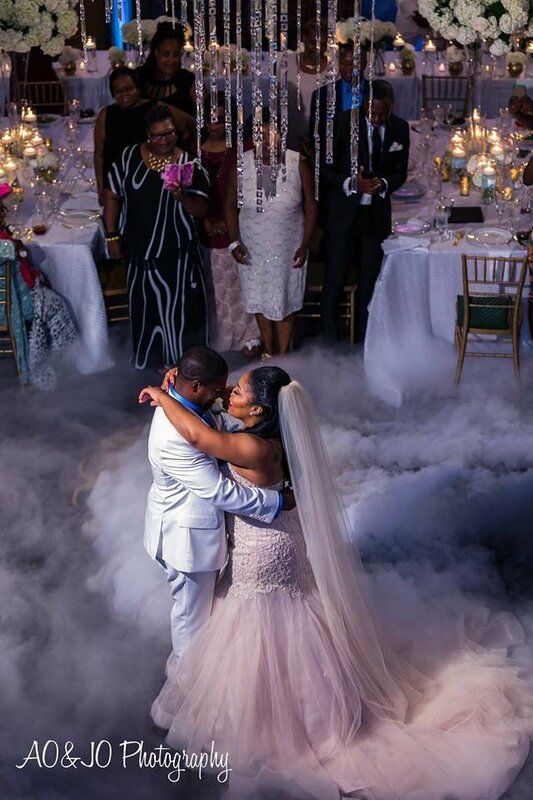 It is hard not to notice lighting at wedding receptions and seeing how creative the couples can be. 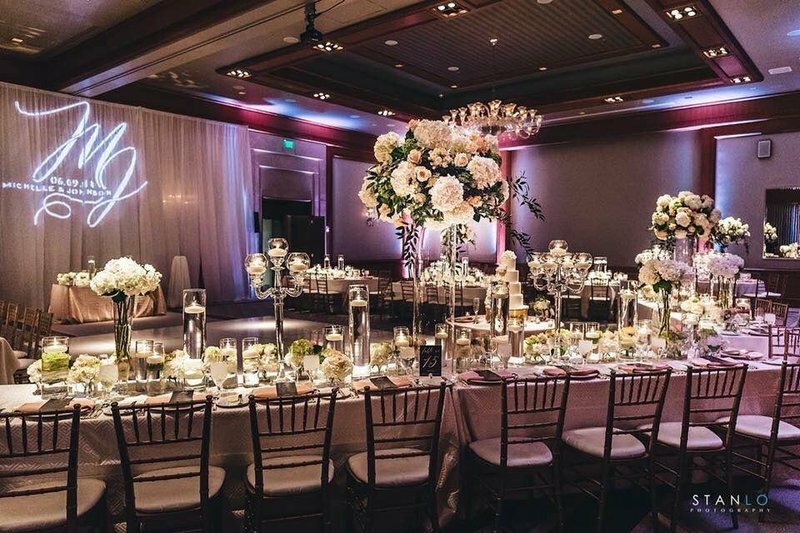 “What is uplighting”, you may ask? 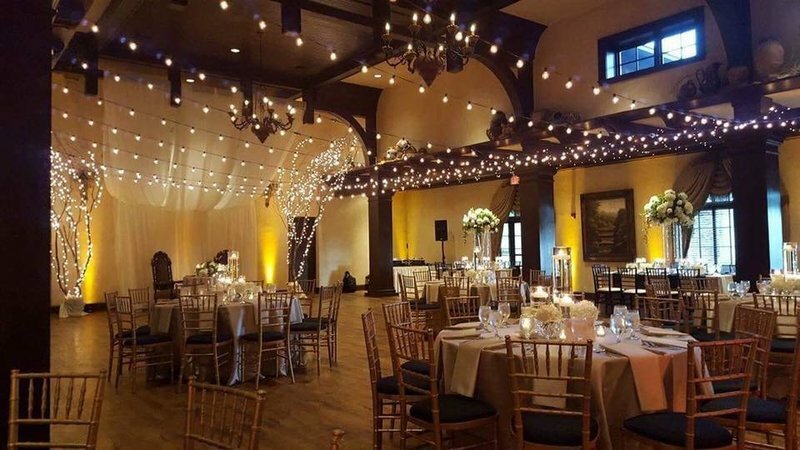 Uplighting is when lights are placed on the ground and aimed to project light off the wall or at a particular object. 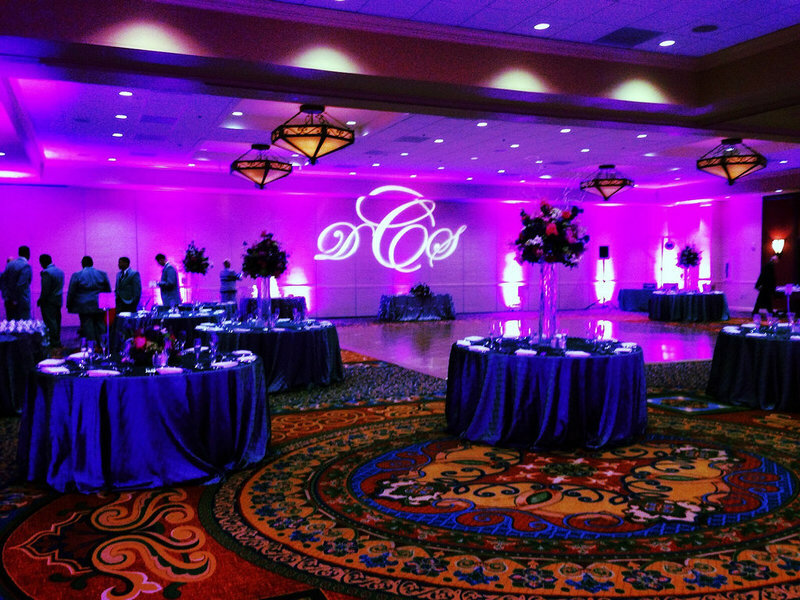 You can use uplighting to enhance the whole reception and bring life to the room. 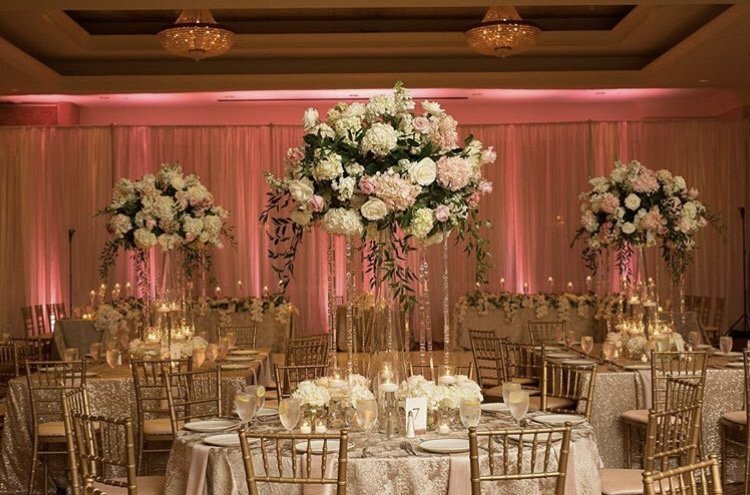 If you are thinking of adding spice and a personal touch to your wedding do not forget to add color. 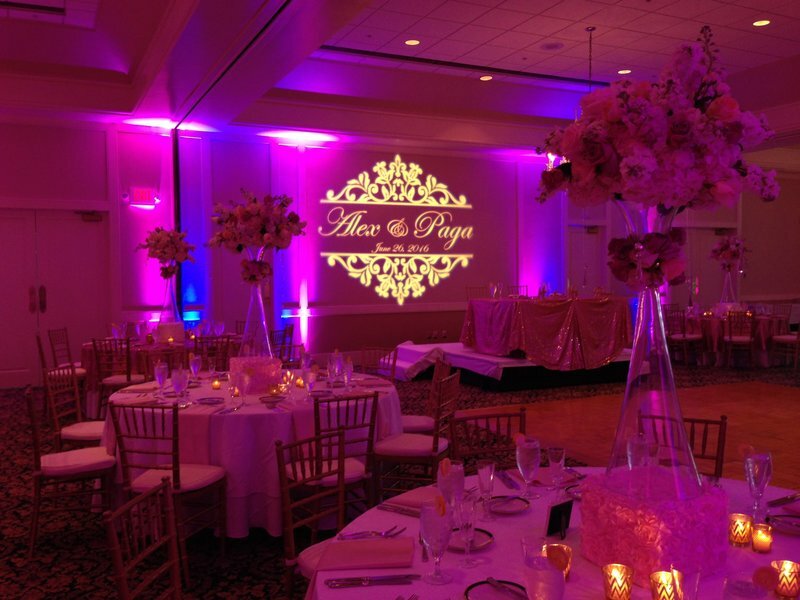 Bring some flare in with colored uplighting and it is sure to add to the mood of your BIG day! 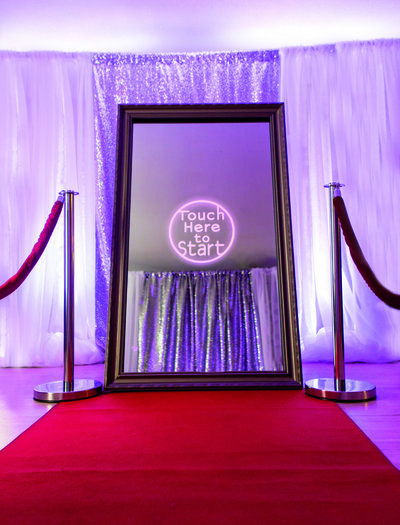 The Mirror Me booth is a full length mirror with studio quality camera, lighting and touch screen interface cleverly designed into a single portable road case. 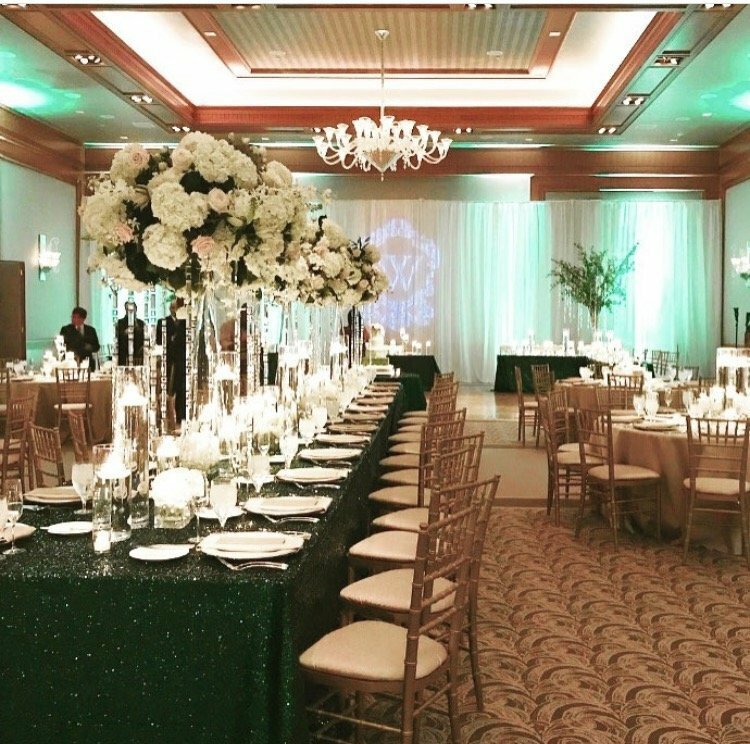 With custom animations, photos, green screen without the backdrop, GIF and video the possibilities are endless. 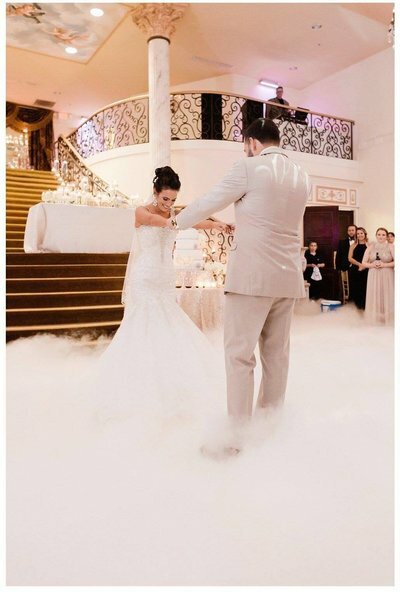 - We provide an assortment of fun props! 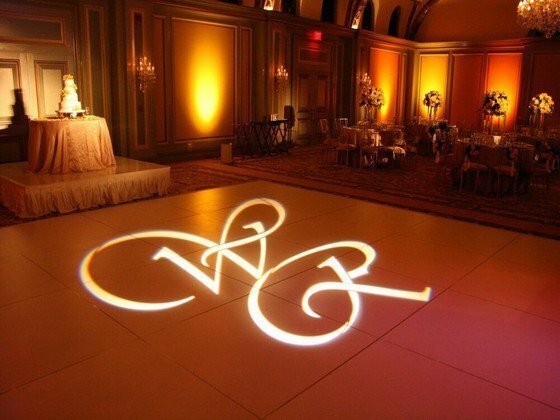 A monogram light is an excellent way to pull together design elements of your wedding together in a very cost effective way. 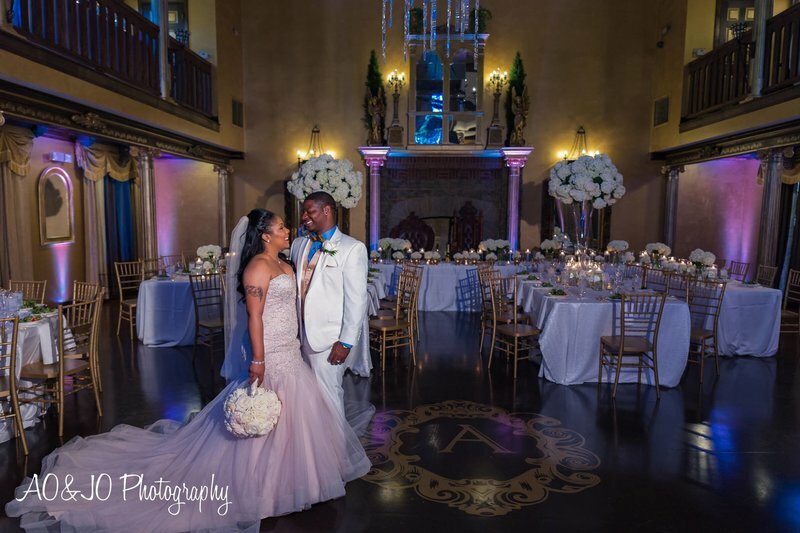 A wedding monogram light and design creates an elegant focal point in the room providing the perfect backdrop showing off all the beautiful work you’ve put into the cake, flowers and decor. 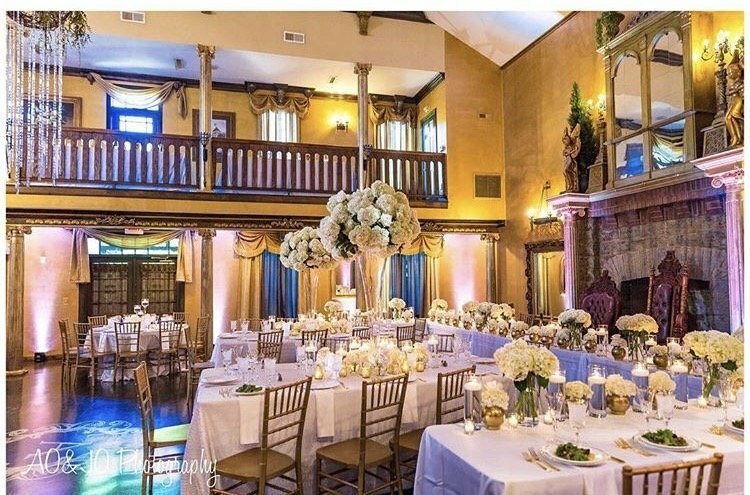 Turns your bland ballroom into warm, inviting entertaining space worthy of entertaining for a wedding. 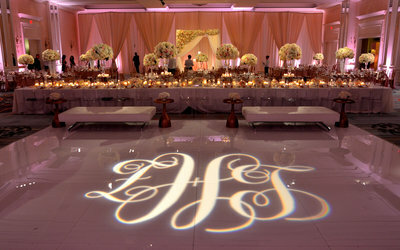 Showcase your initials or a more elaborate design to personalize your wedding space.